Here is the haven of rest overflowing with Southern charm that you have been searching for. 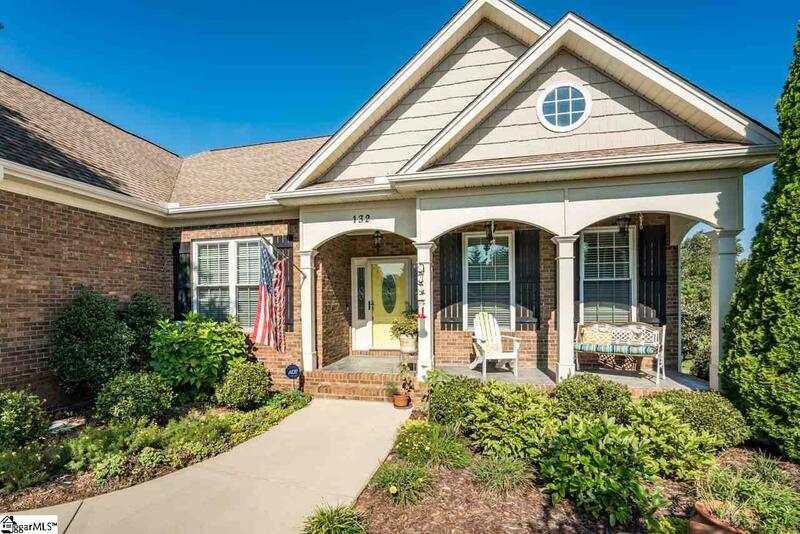 This home is full of updates including kitchen, laundry, sun room, and much more. Don't miss the finished walkout basement with kitchen, full bath and bedroom, making it a perfect in law suite or guest quarters. 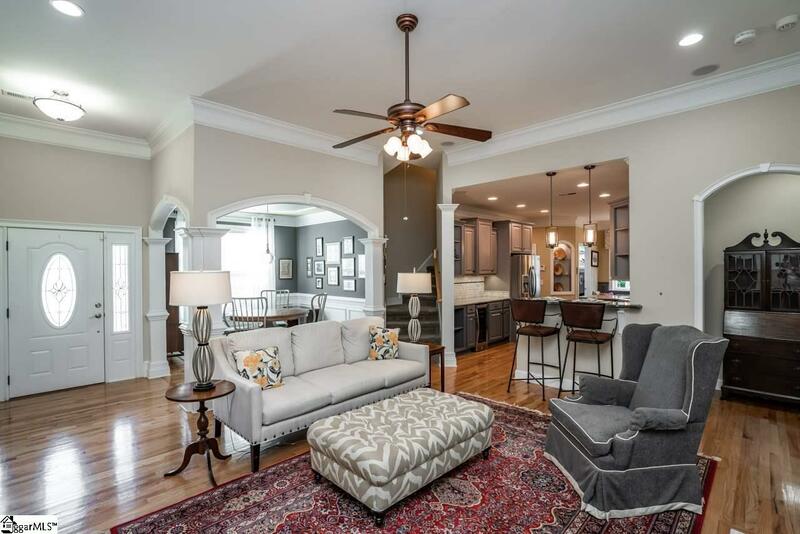 Relax in front of the double fireplace in the sunroom, and great room, or make your way outside to the relaxing saltwater pool, covered patio, multi-tiered deck or relax in the gardens that overlook the neighborhood pond which is directly behind the home. Relax in the private tranquility of this 0.6 acre lot and enjoy all that is offered. This home has separate heating and cooling systems for the main level and the terrace level and has unusually low utility bills due to the solar panel system that was installed in 2013. 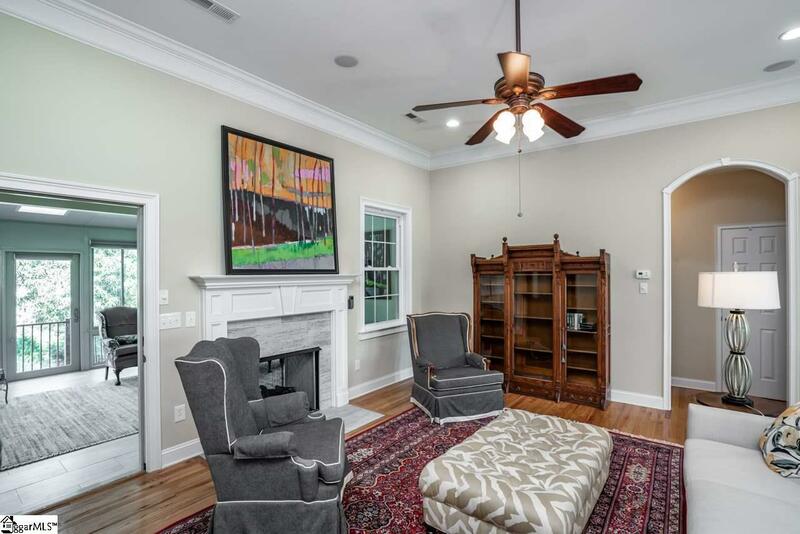 There are hardwoods throughout all the main living areas, and the oversized master bedroom has a sitting area that could be used as a reading nook or even a home office space. Do not miss the custom built pergola over the extra parking pad in the driveway that allows for extra covered parking apart from the garage. This one will not last long, call today for your private showing! 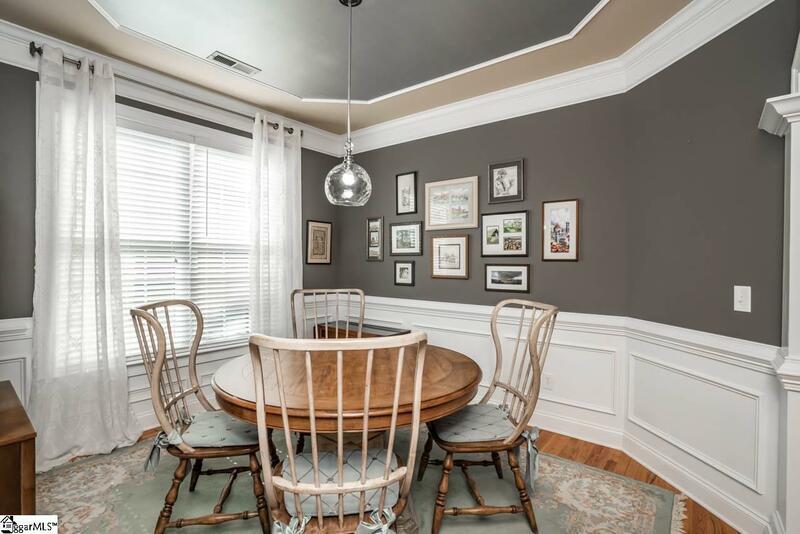 Listing provided courtesy of Jordan Corbett of Coldwell Banker Caine/Williams.